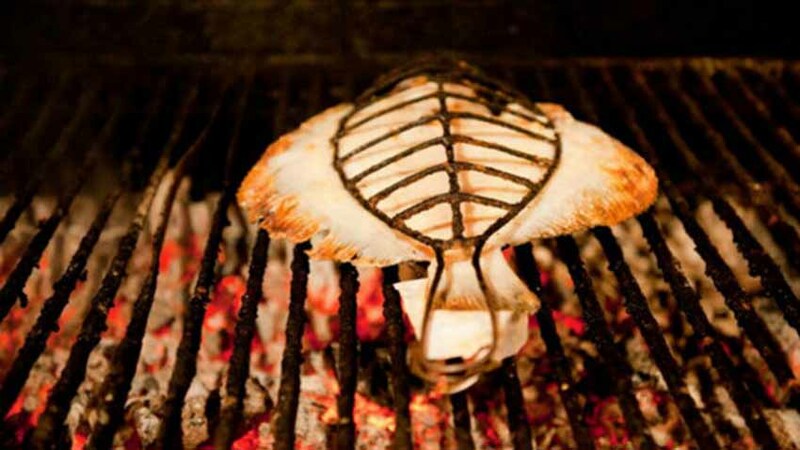 Erretegia or Basque style grill. Opened September 1st, 2015 by Nemanja Berjanovic and Melody Adams, owners of next door Basque restaurant Donostia restaurant. Read here the story.